We are a full service tree care company of certified professionals, offering a variety of services. 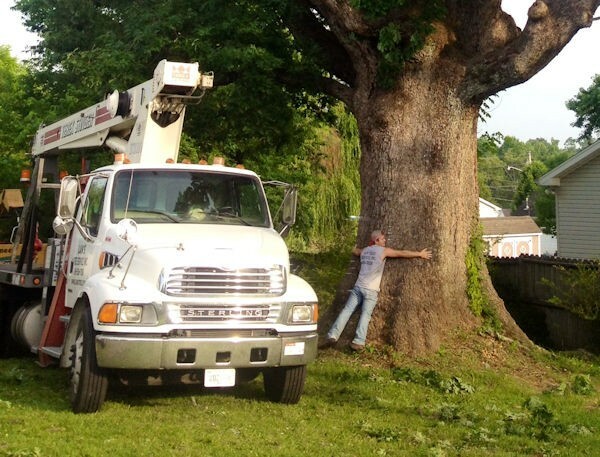 We are a premier tree service company located in Ashland City, Tennessee. Whether you are looking for a service to remove a large tree threatening your home or an annoying stump hampering your landscaping, at Lain's Tree Service, Inc.— we do it all. If your trees have needs, contact us today! Having been in business since the 1950s, we offer expert, professional tree service from a company that you can trust has the experience behind them to provide you with the highest-quality service. We are a family-owned and operated company with three generations of service dedicated to making sure of your satisfaction. Whether you are in need of commercial or residential work, we are able to handle all jobs big or small, and we are licensed, bonded, and insured for your peace of mind. Contact us today and ask us about our discounts including Senior Citizen Discounts. In business since the 1950's. High level of customer service. Professional tree care services throughout Middle Tennessee. Ask about our Senior Citizen Discounts!